The relationships that we’ve built with our Partners are an important component of our corporate strategy. Our focus is on partnerships that create value for our clients, ourselves and our partner organizations. As we leverage each other’s skill set, expertise and technology, we function more effectively together than apart. We’re looking for synergistic partnerships with mutually beneficial outcomes. We’d welcome the opportunity to hear from you. 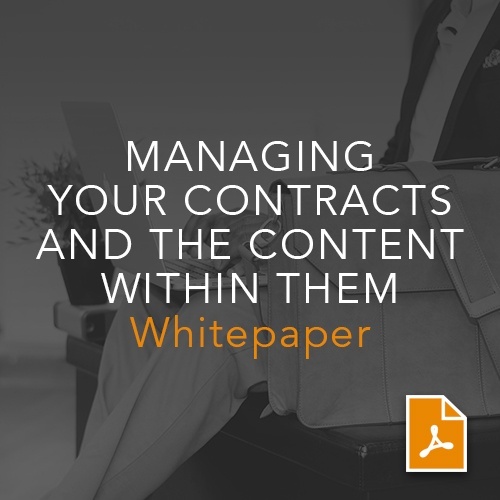 Corridor Company and trusted partner, Brightleaf Solutions, provide strategies and considerations for capturing the information contained within your new and legacy contracts. For more whitepapers, check out our Resources.